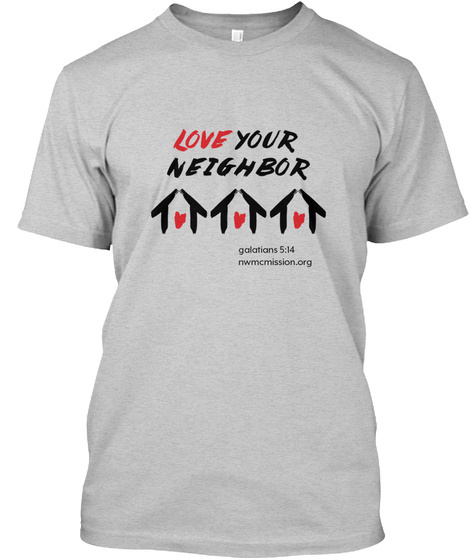 Purchase your t-shirt or sweatshirt for the 113th annual New Wilmington Mission Conference, July 20-27, 2018. To order the kids' version of the same shirt, click here: https://teespring.com/nwmc2018kids#pid=371&cid=6559&sid=front. 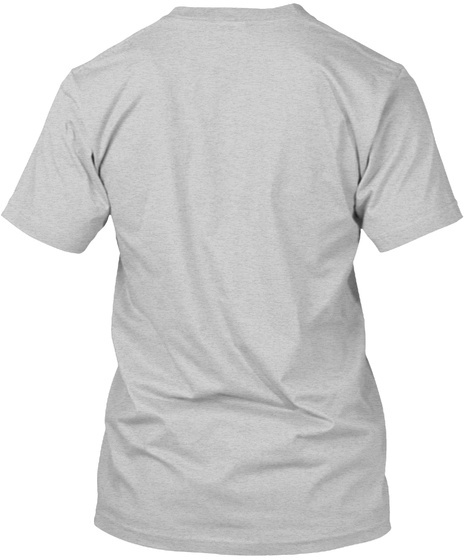 To order the toddler version of the same shirt, click here: https://teespring.com/nwmc-2018-toddlers#pid=340&cid=6380&sid=front.